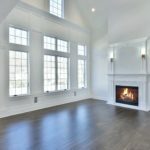 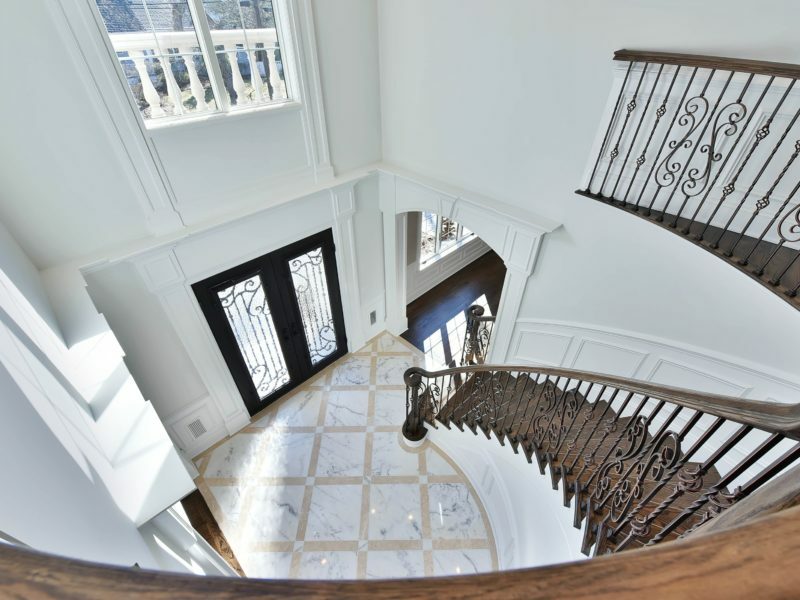 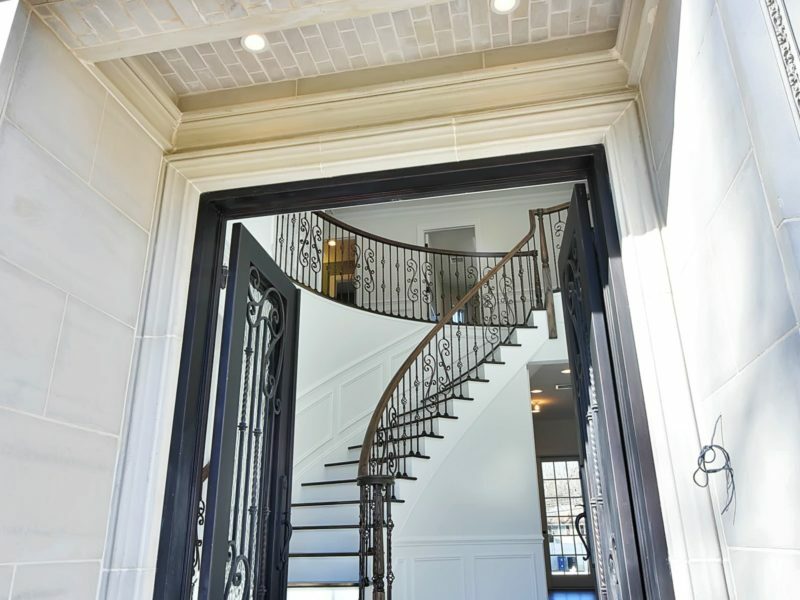 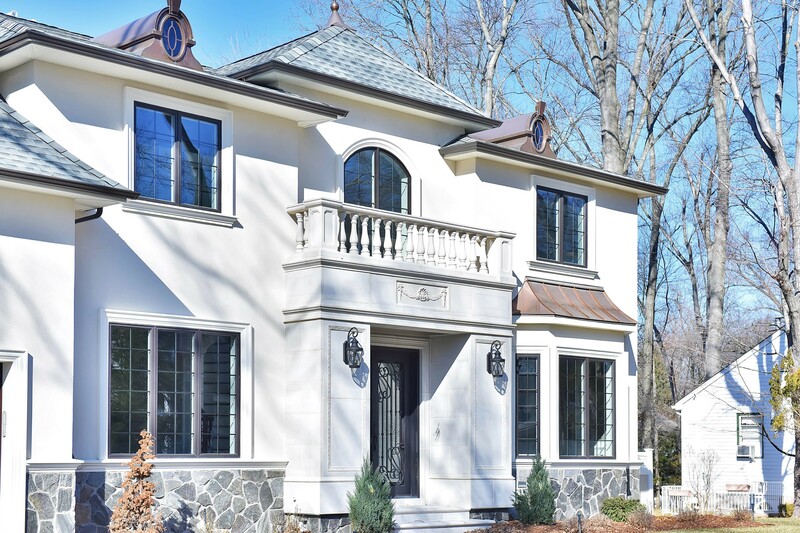 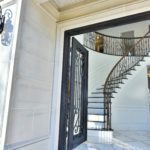 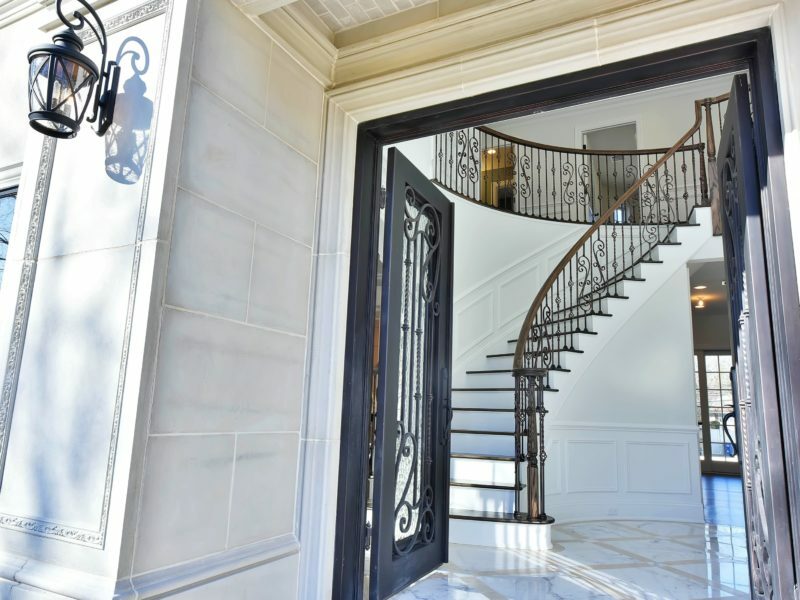 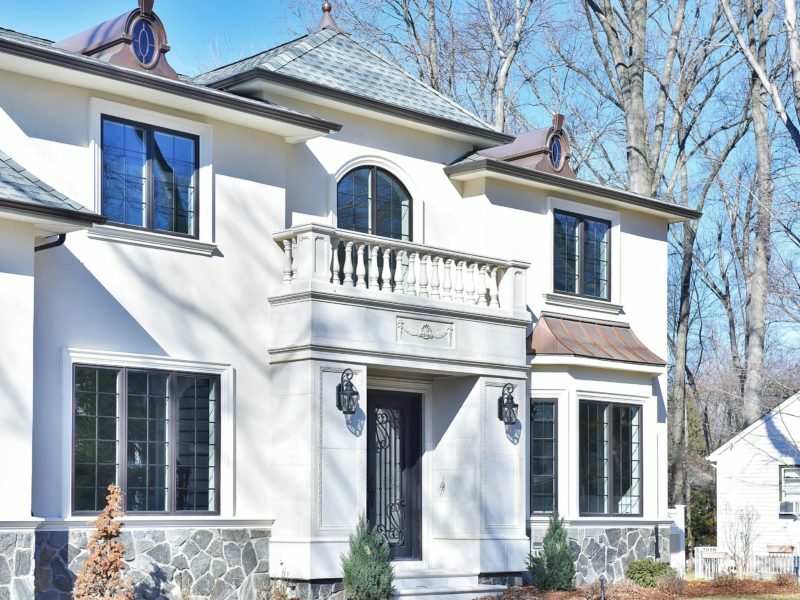 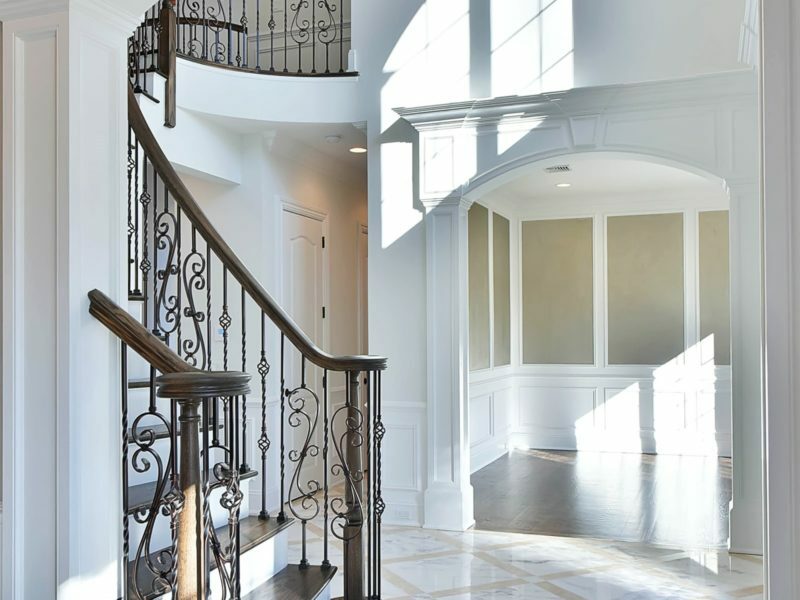 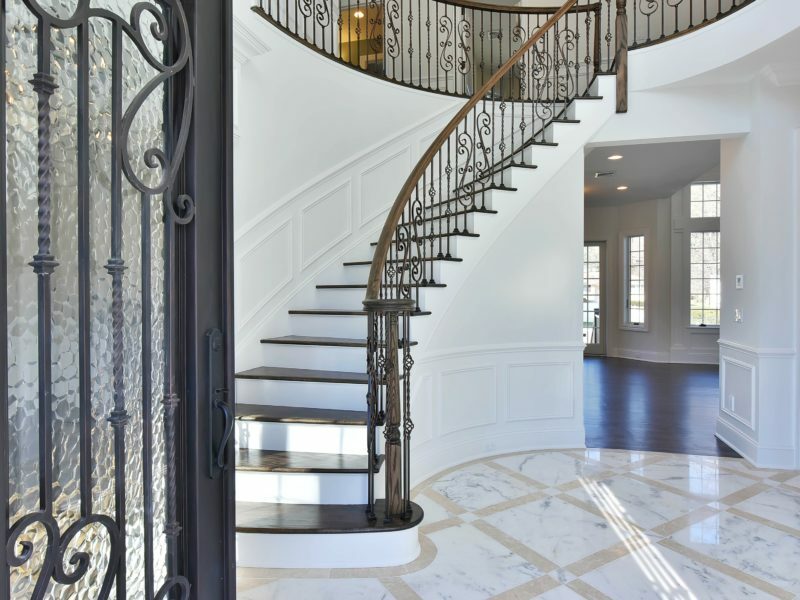 Welcome to this grandiose brand newly constructed French chateau boasting over 5,000 SF of high-end quality finishes. 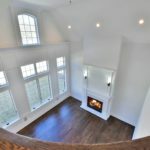 Designed by an award winning architect this 5 bedroom, 4 and a half bath home features 10 foot ceilings on the first and second levels plus an incredible sunlit finished basement with a full bedroom, full bathroom, separate office or meditation room, custom designed wet-bar, gas fireplace, gym and fully tiled recreational room. 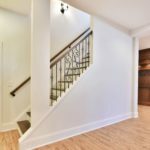 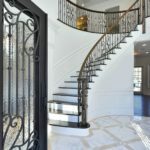 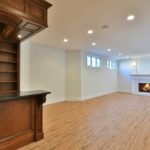 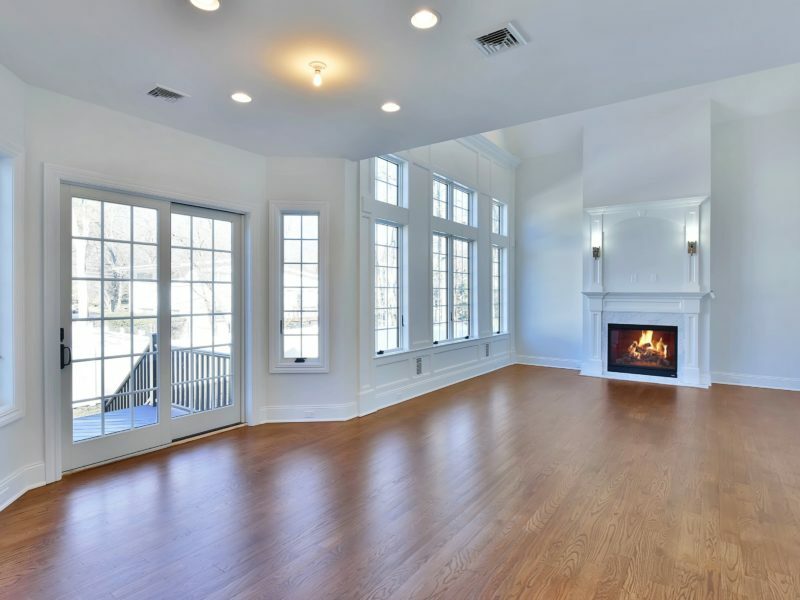 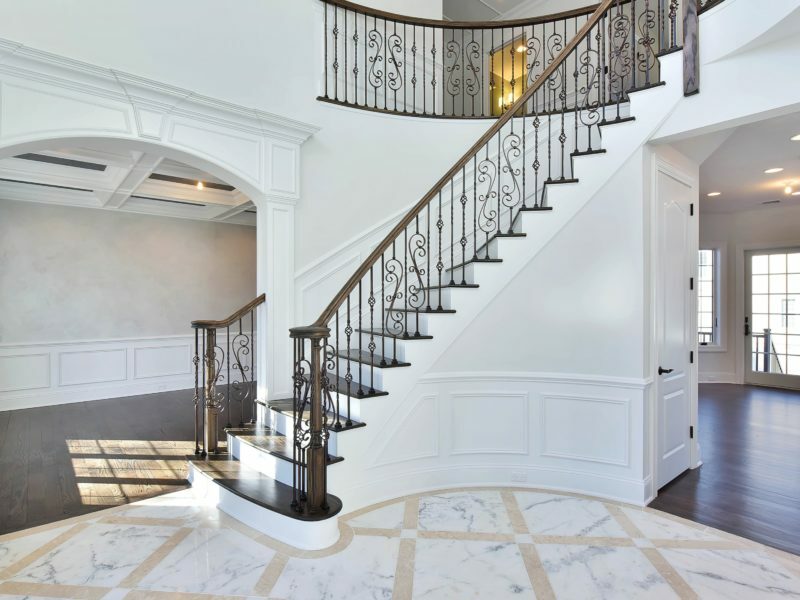 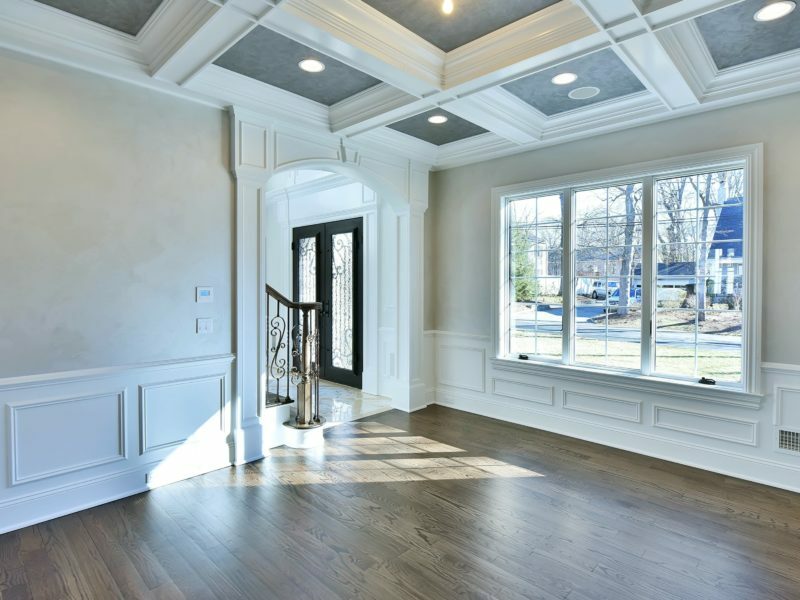 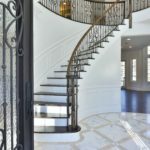 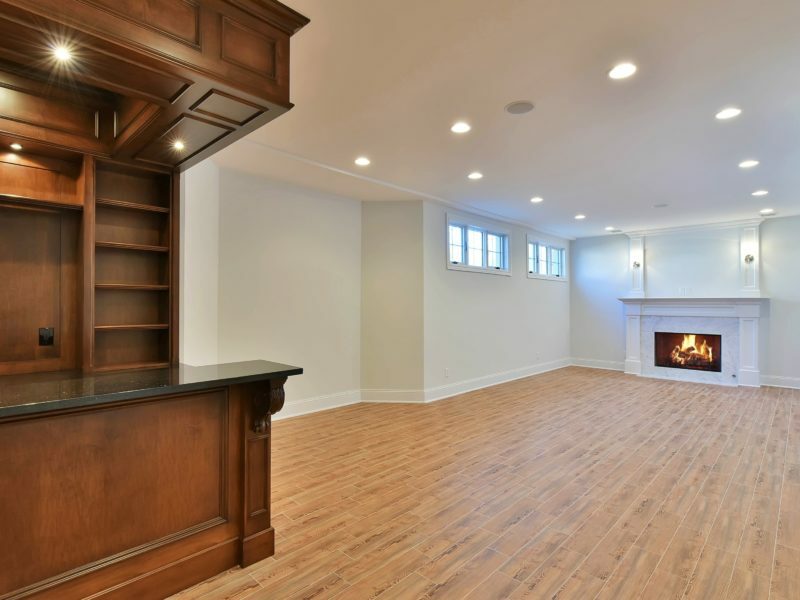 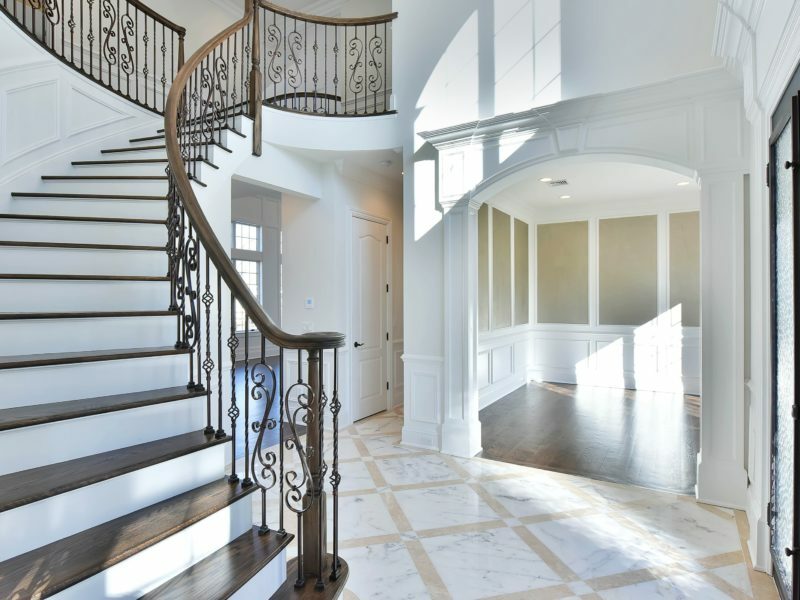 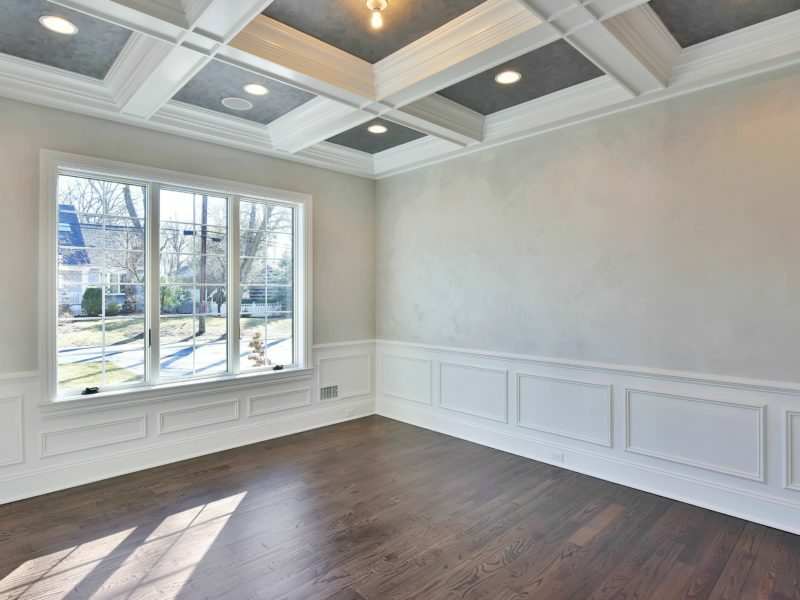 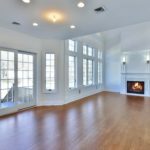 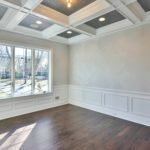 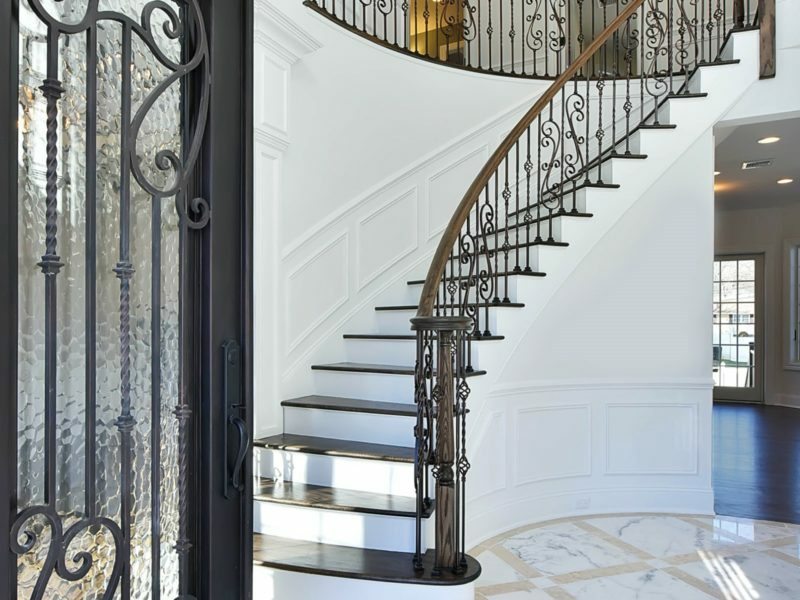 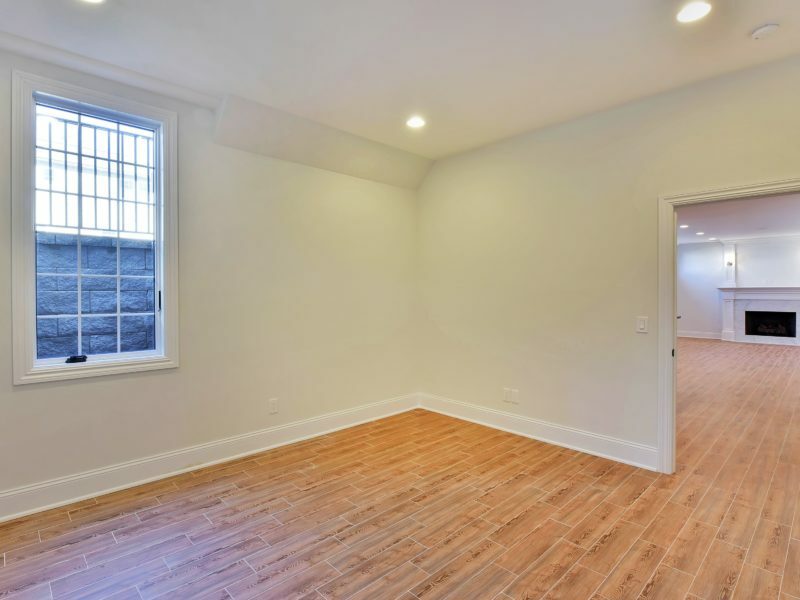 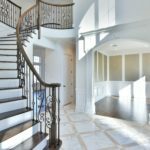 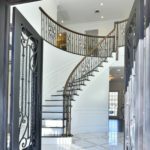 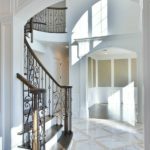 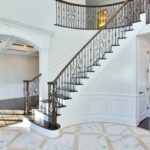 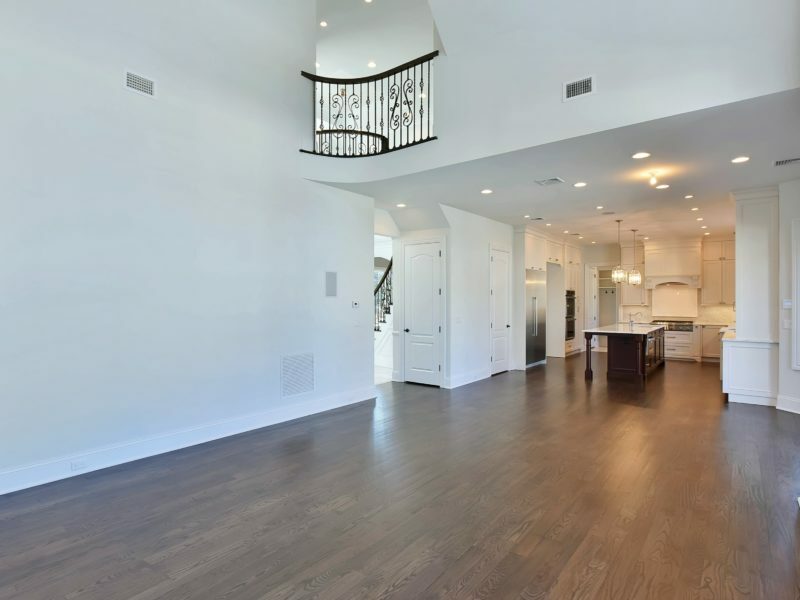 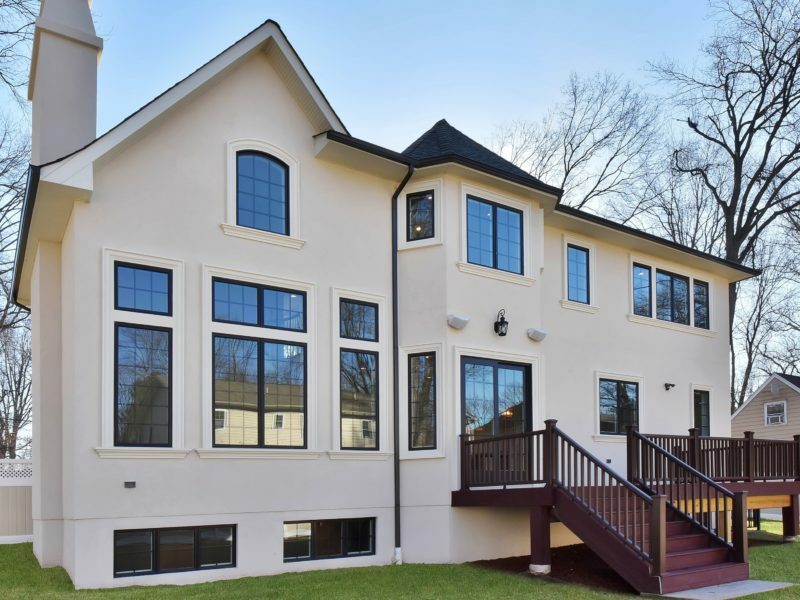 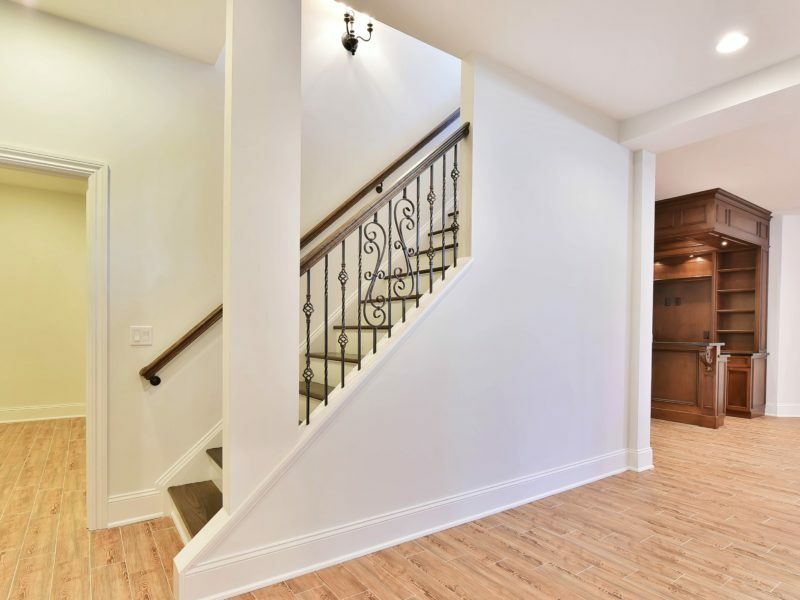 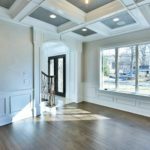 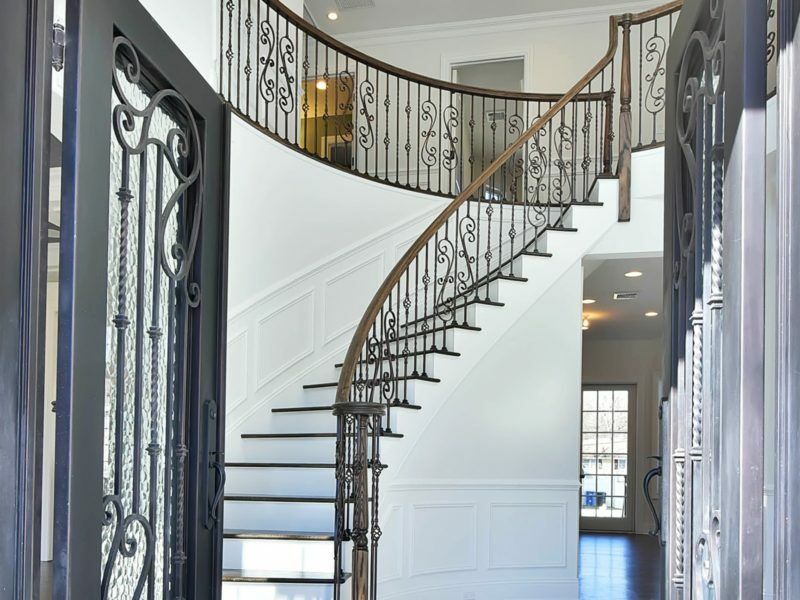 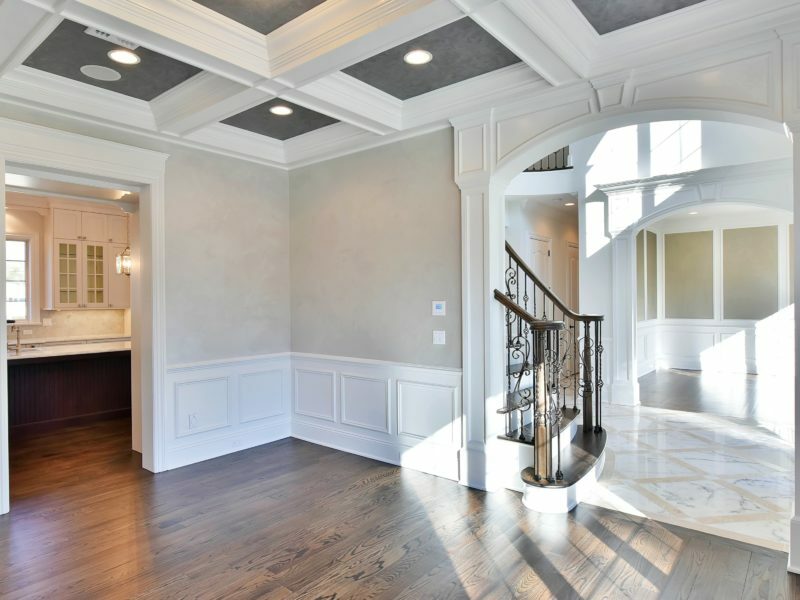 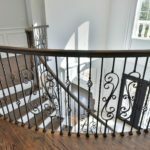 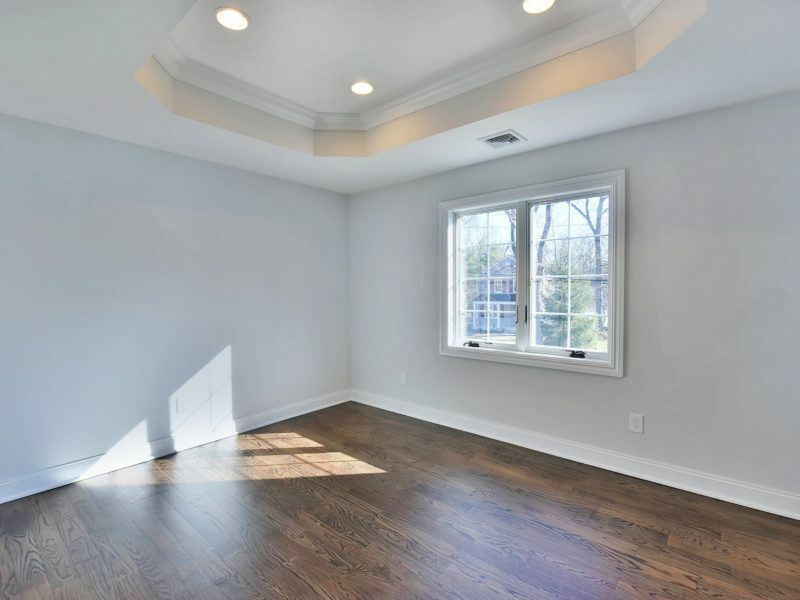 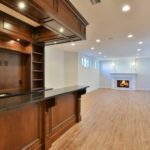 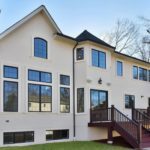 Enter through the grand 2-story entrance foyer with bridal staircase leading to the 2-story great room filled with a gorgeous wall of windows that will impress the most discerning buyers. 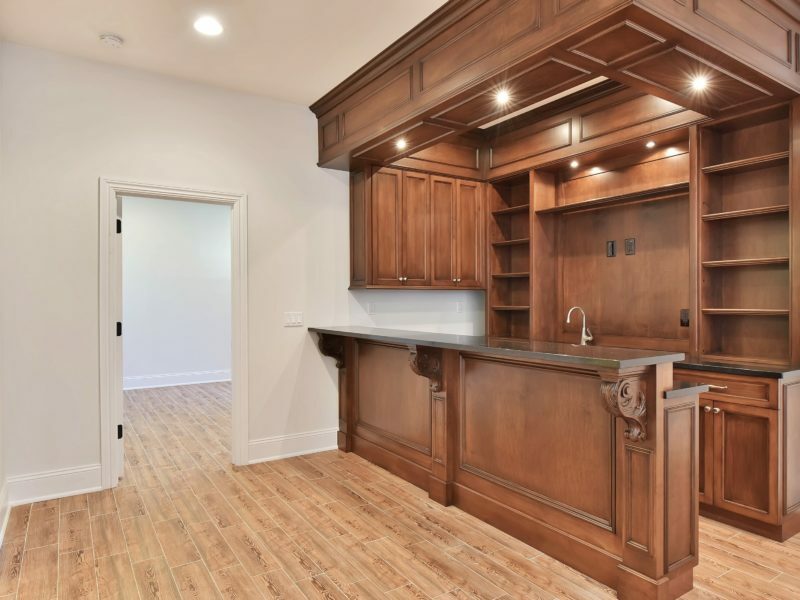 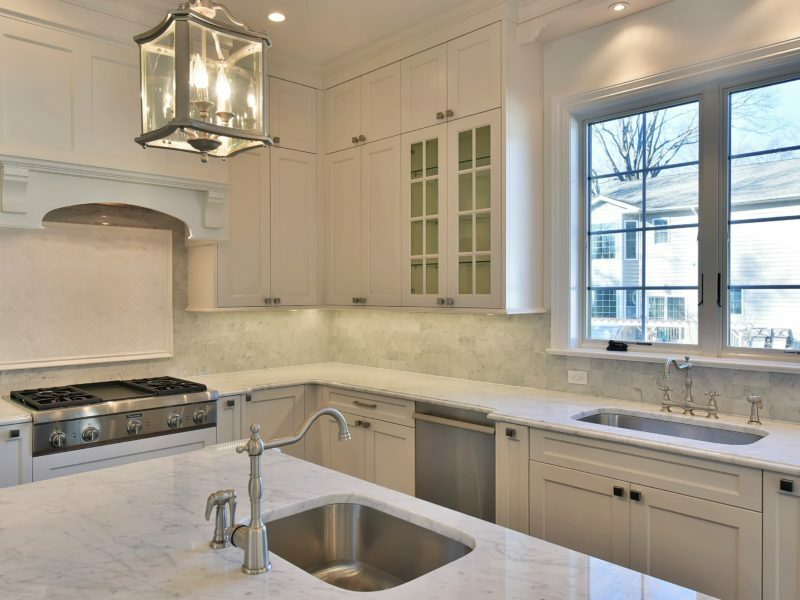 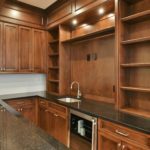 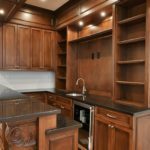 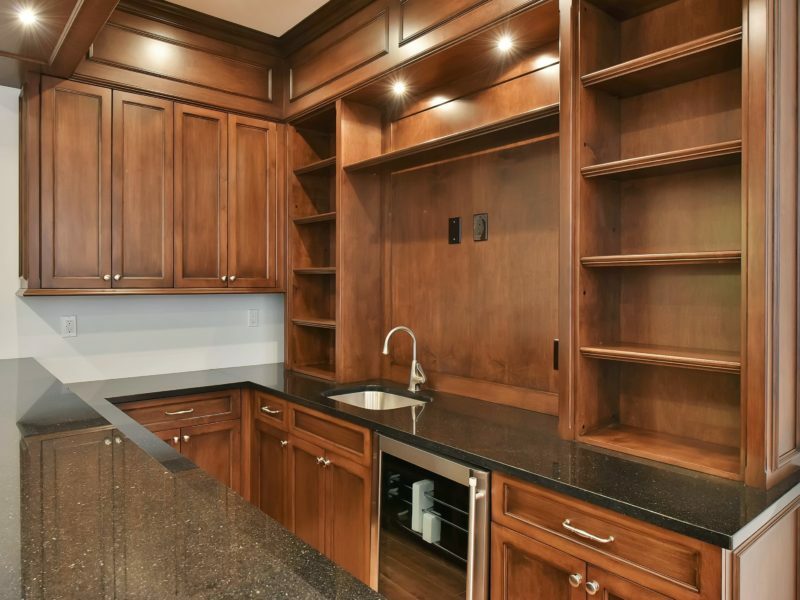 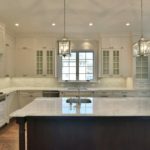 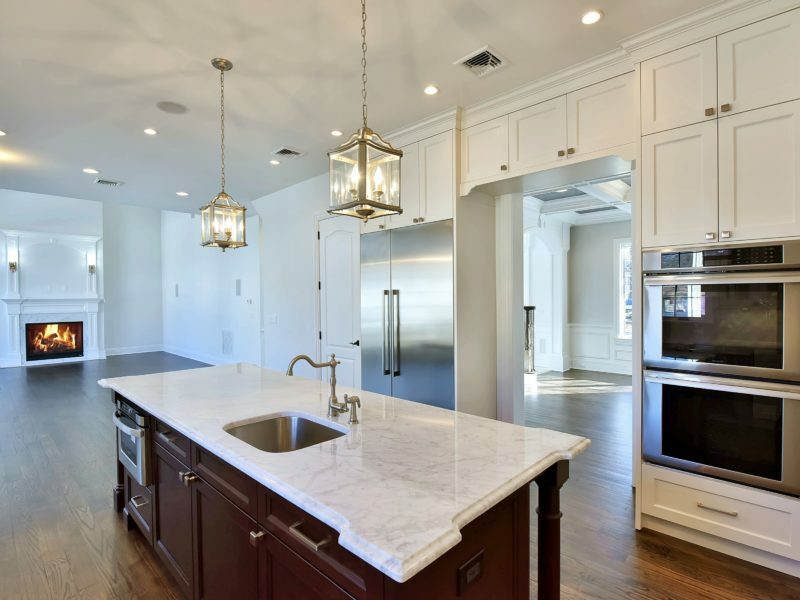 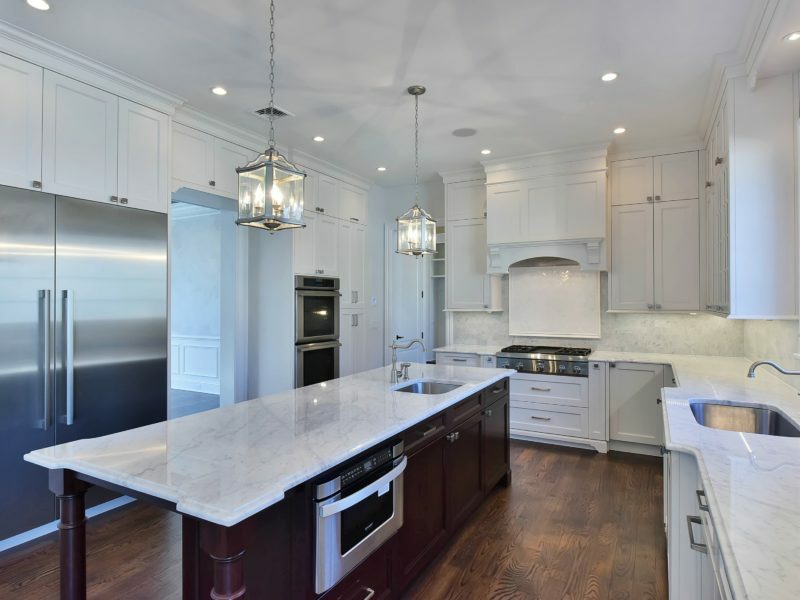 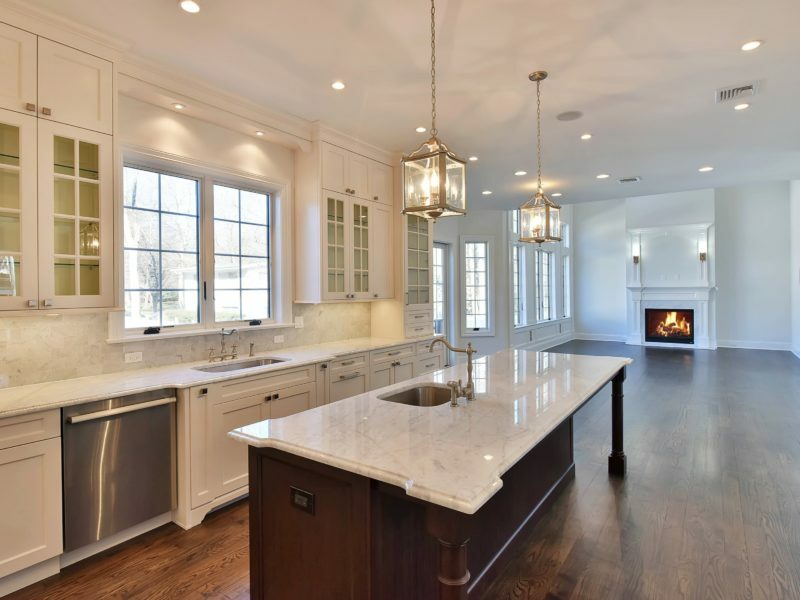 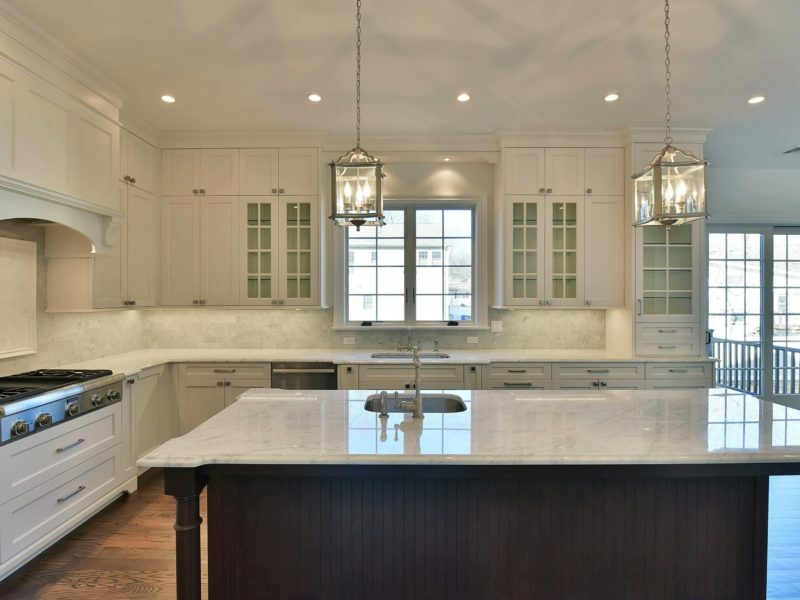 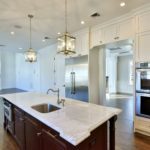 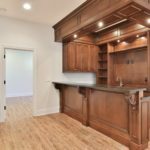 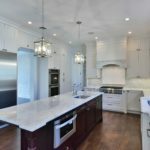 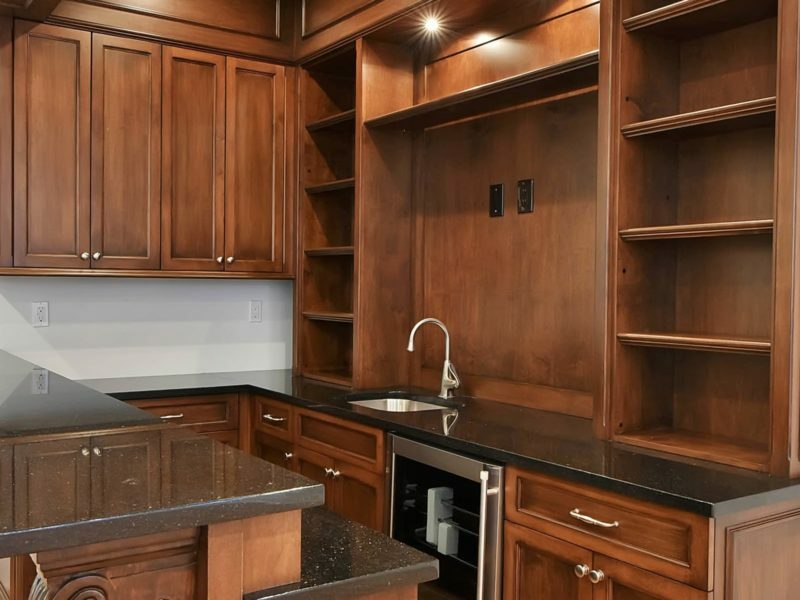 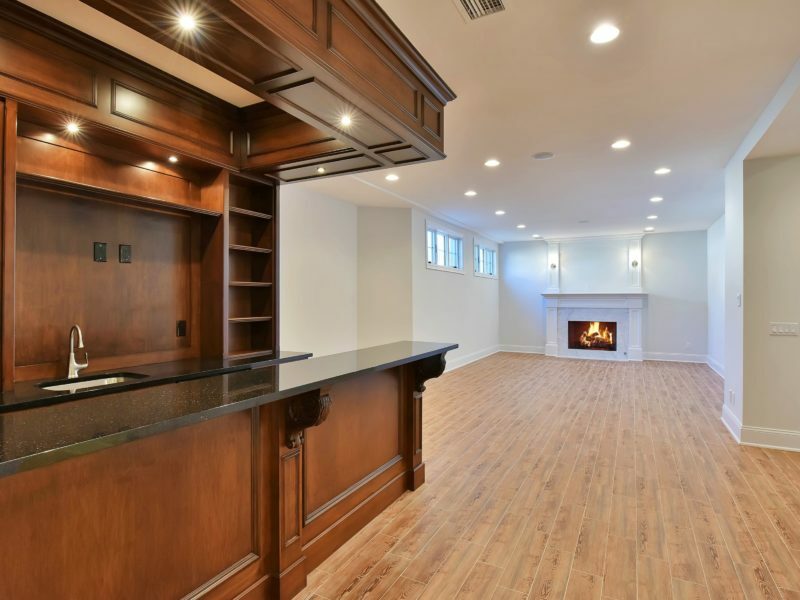 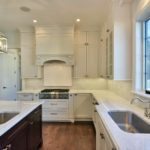 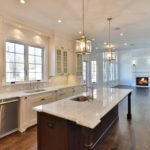 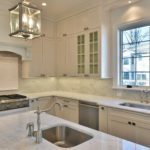 The custom gourmet eat-in kitchen is filled with quality finishes including custom cabinetry, professional Thermador stainless steel appliances, center island with sitting area and a breakfast area. 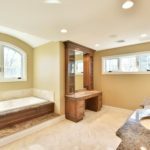 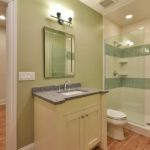 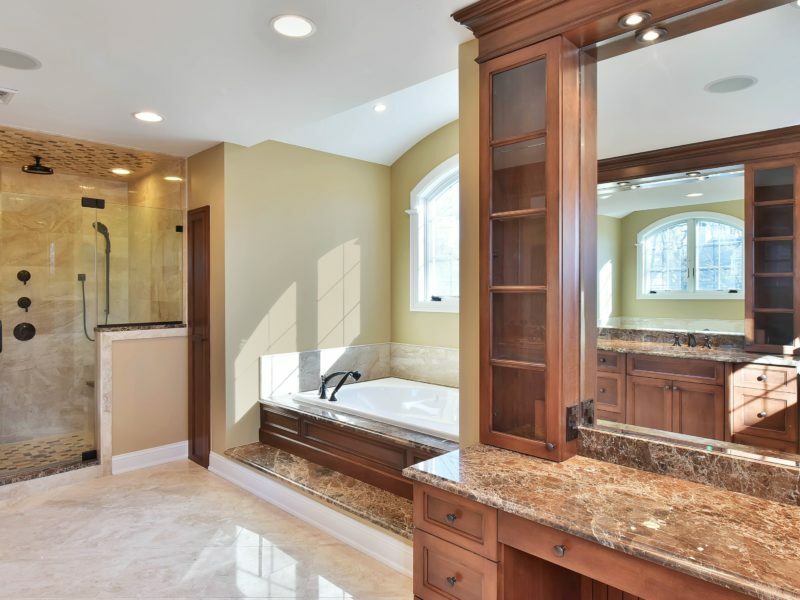 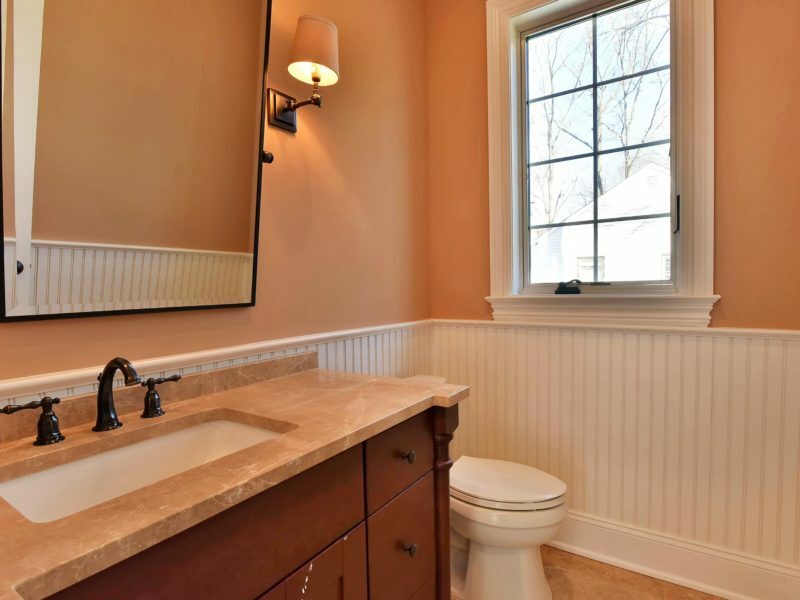 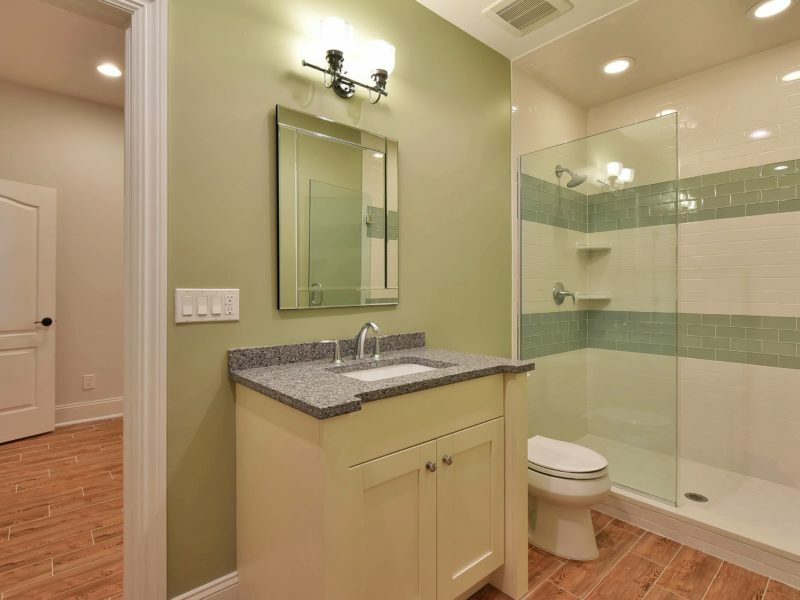 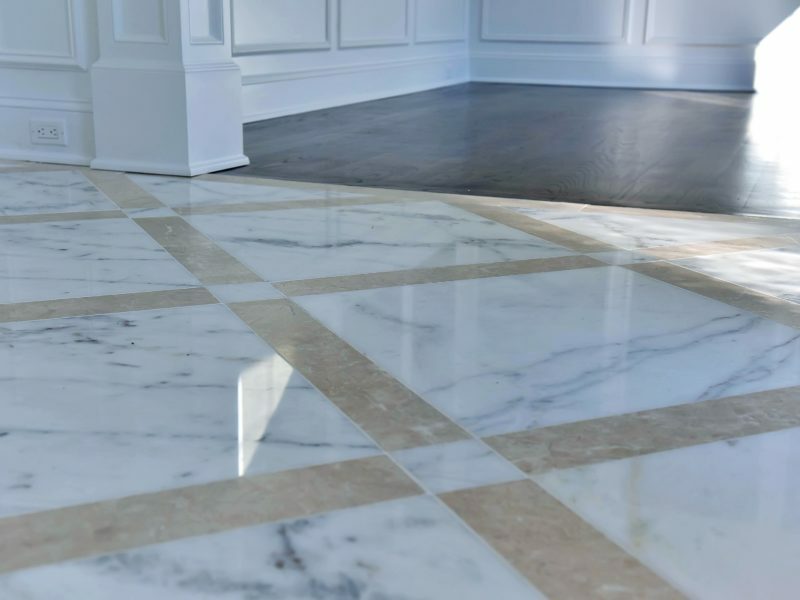 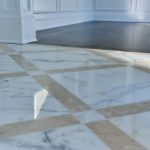 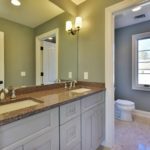 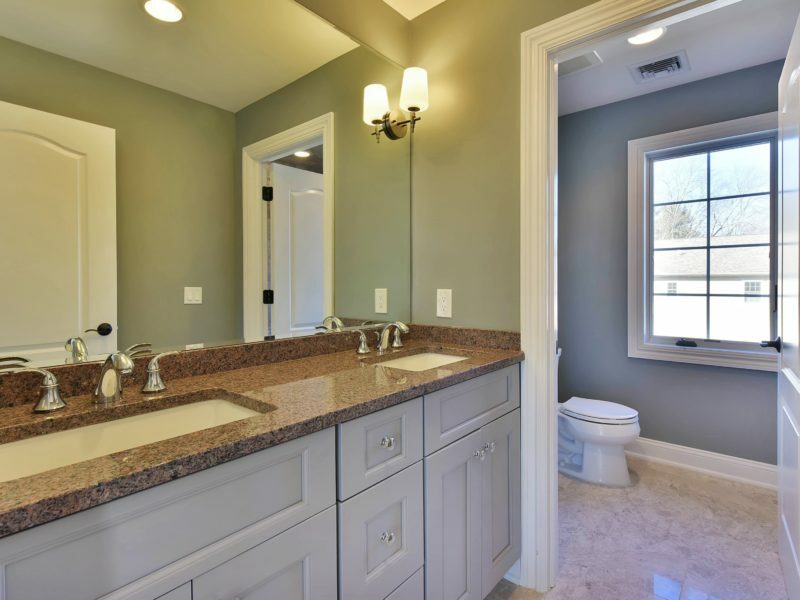 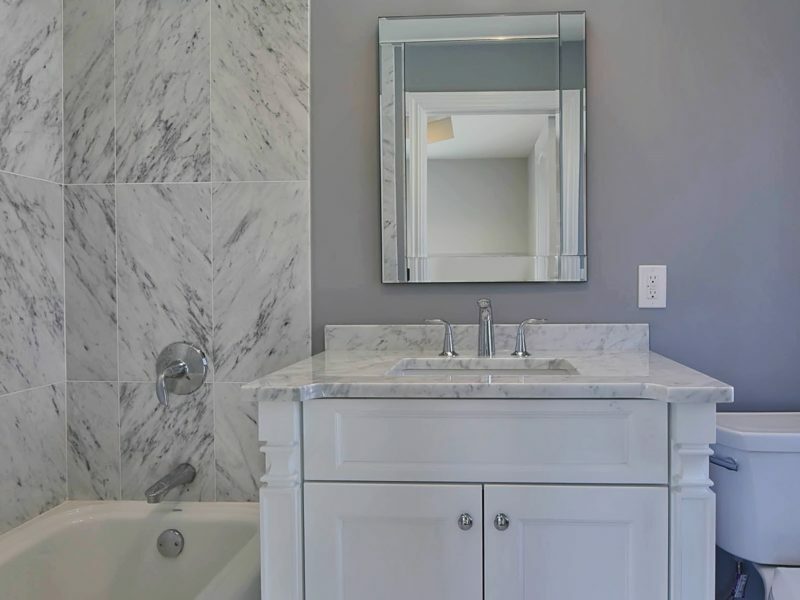 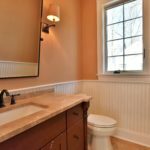 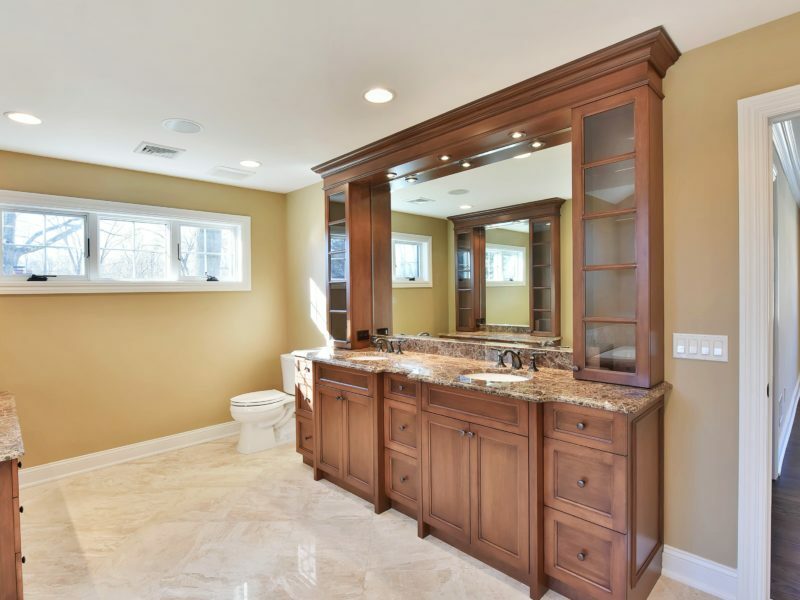 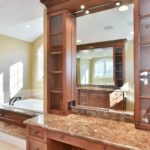 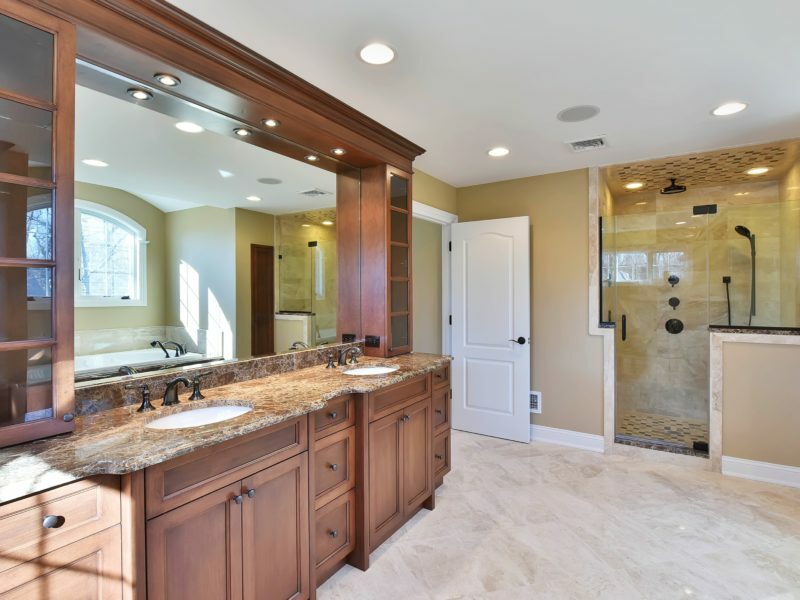 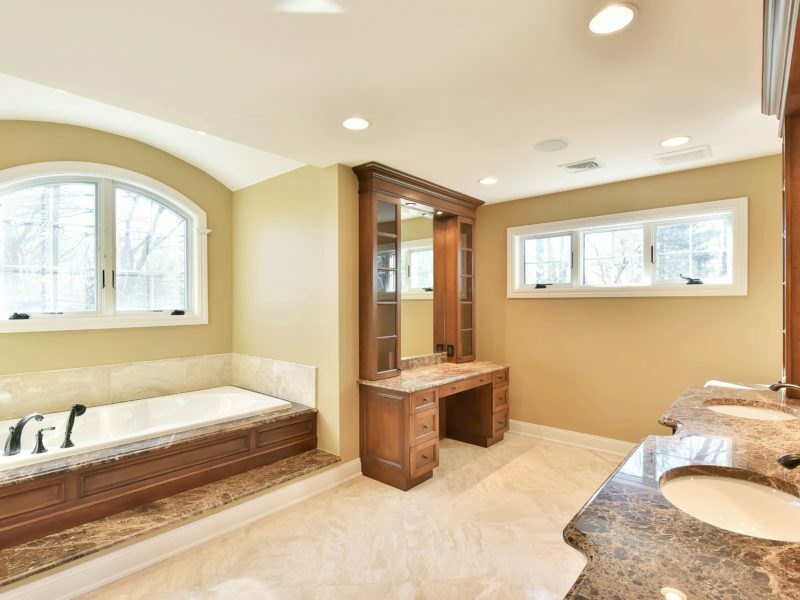 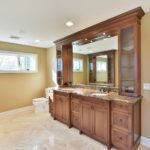 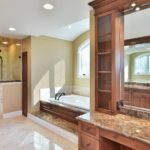 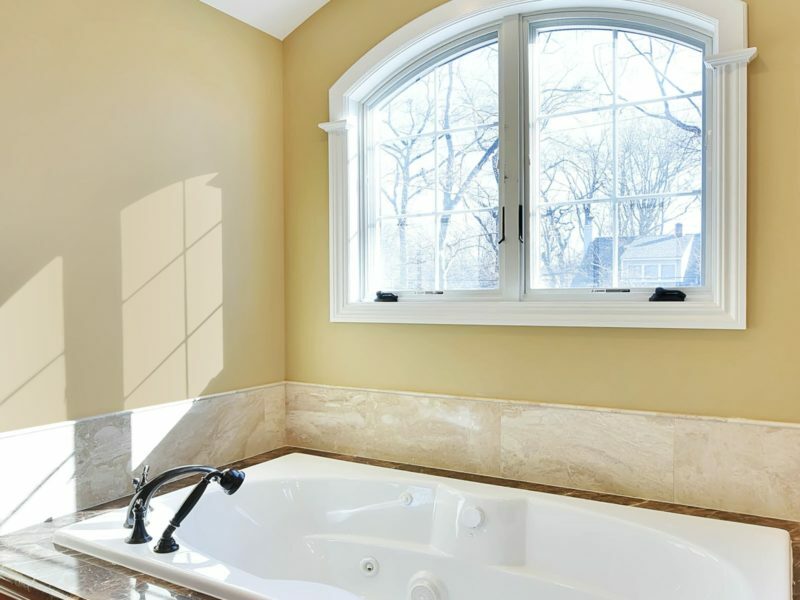 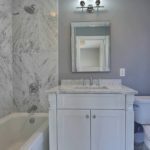 The bathrooms all feature custom vanities with imported marble and hand designed tile. 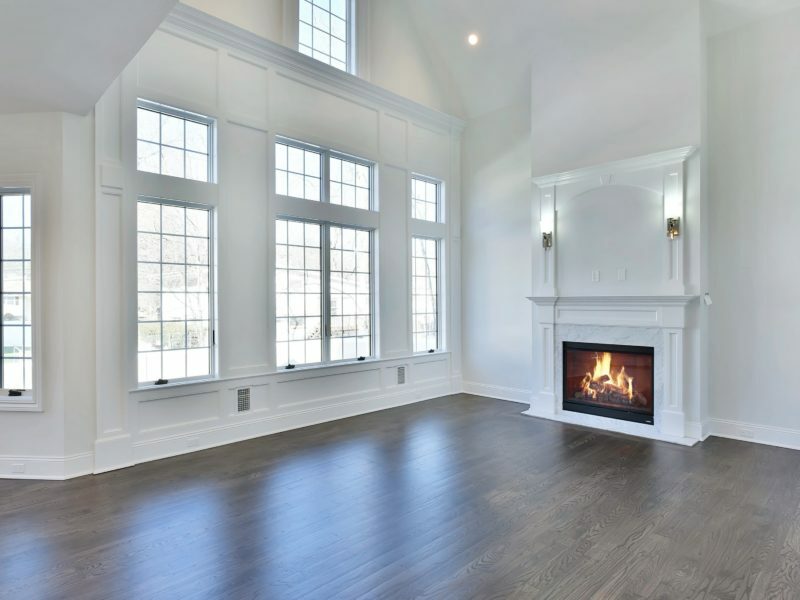 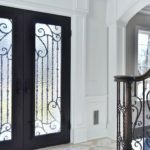 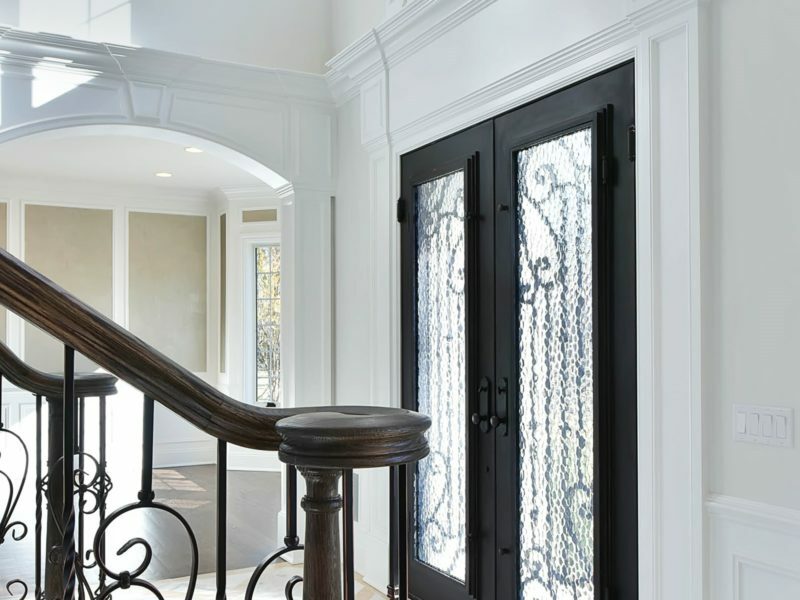 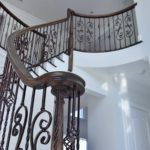 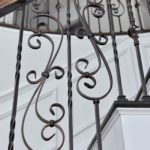 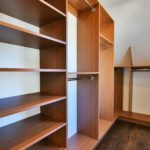 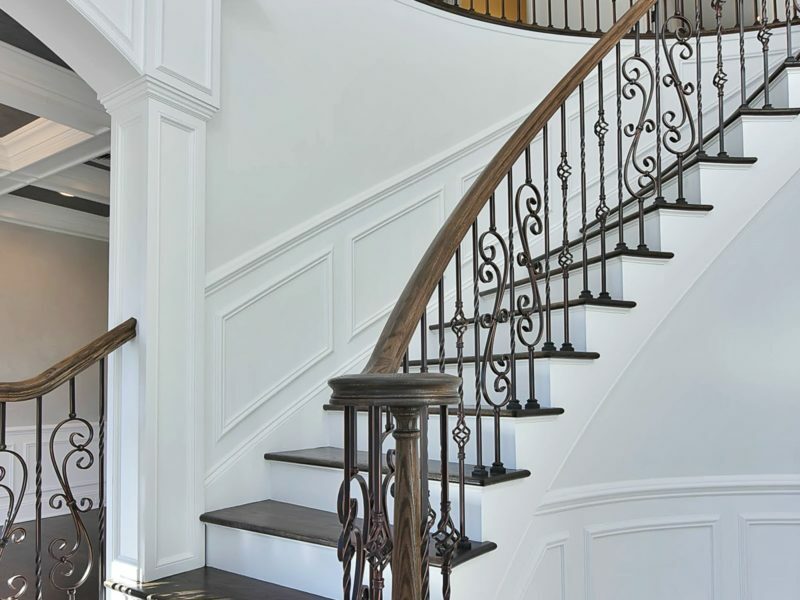 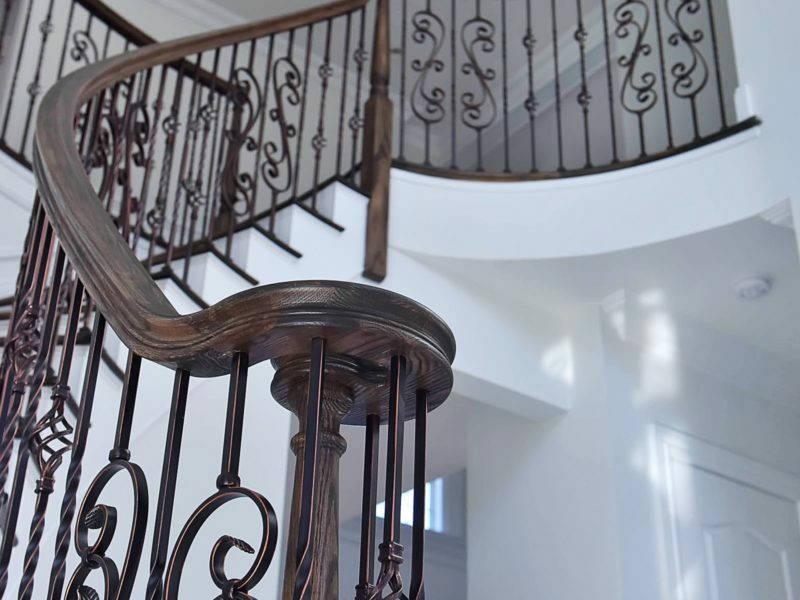 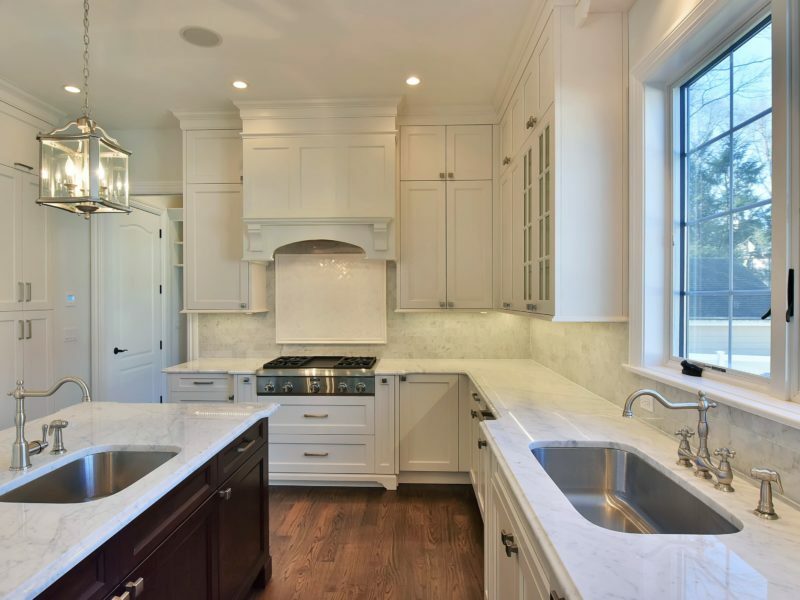 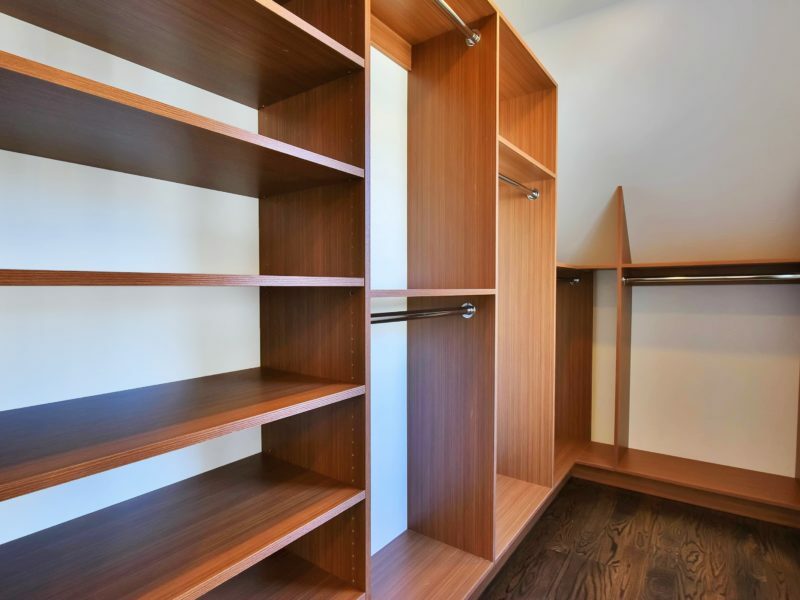 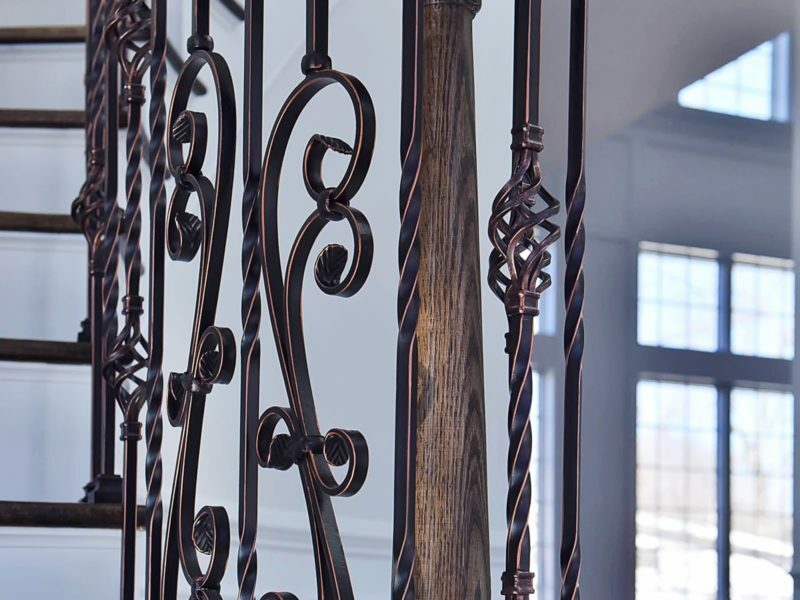 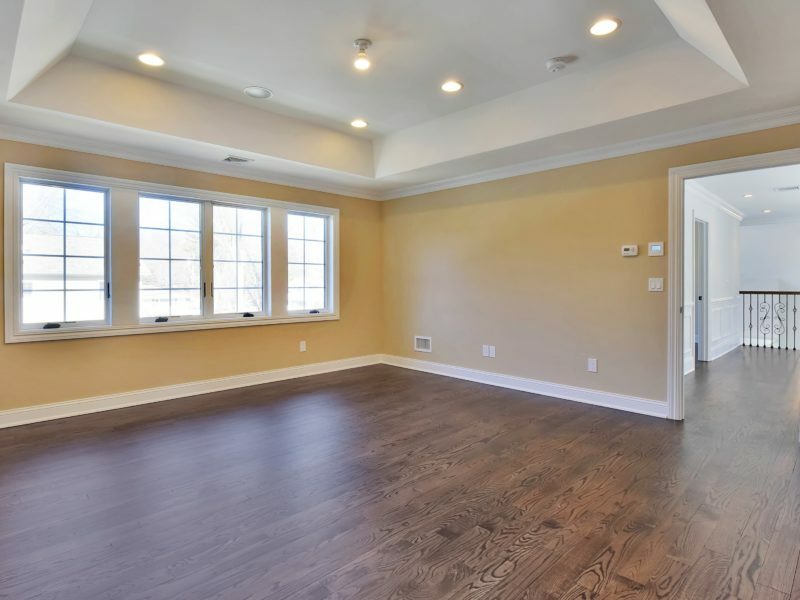 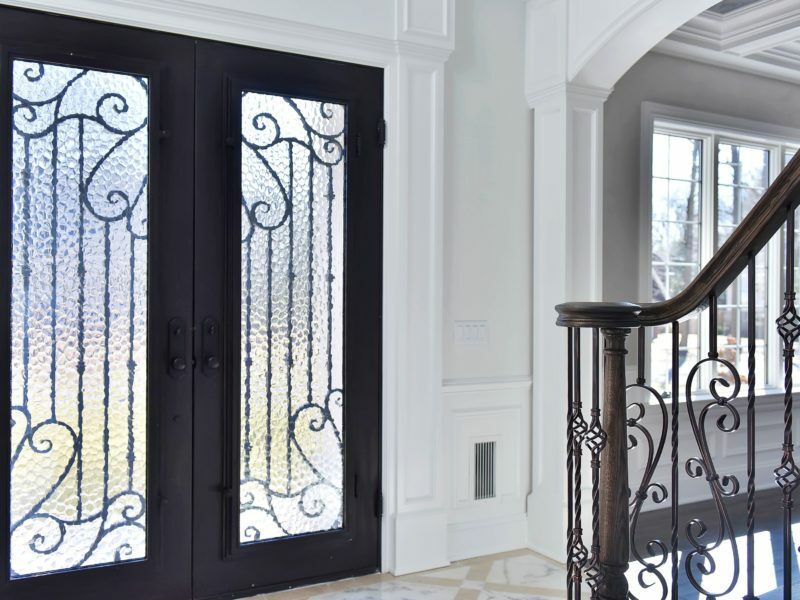 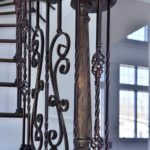 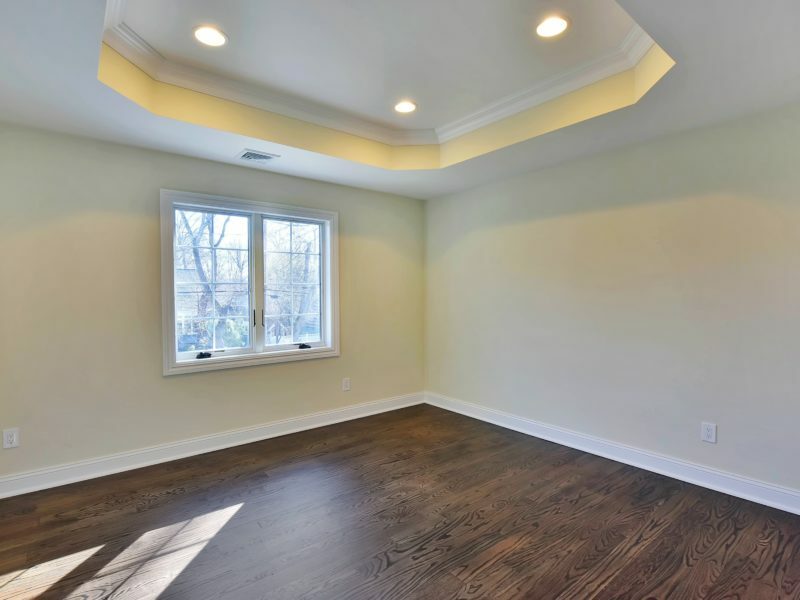 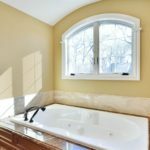 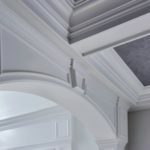 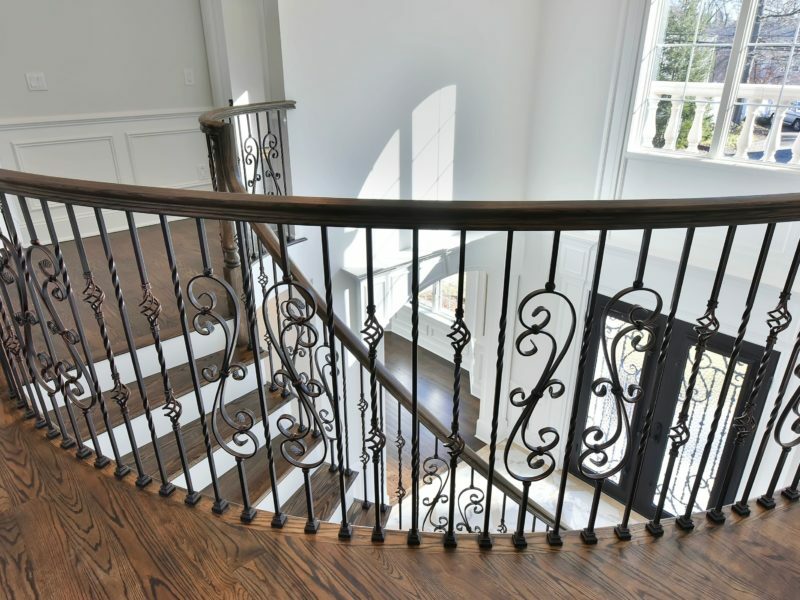 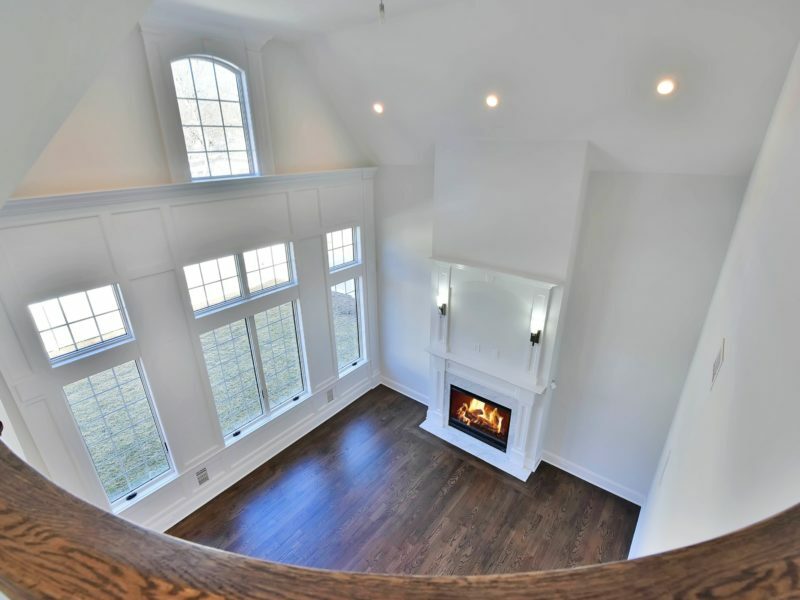 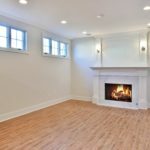 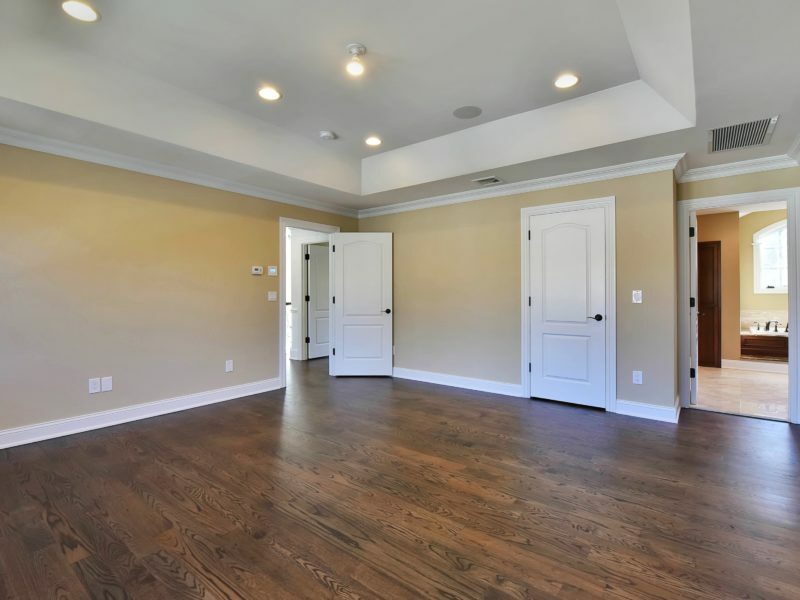 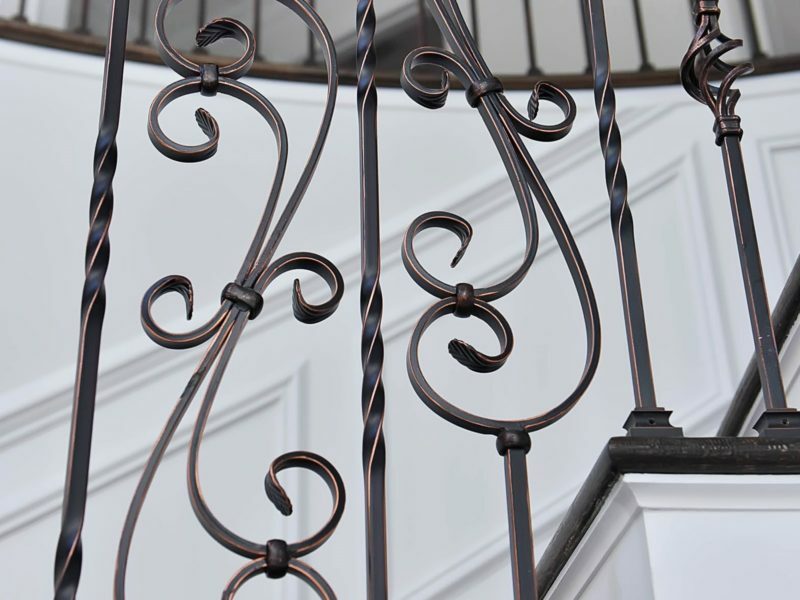 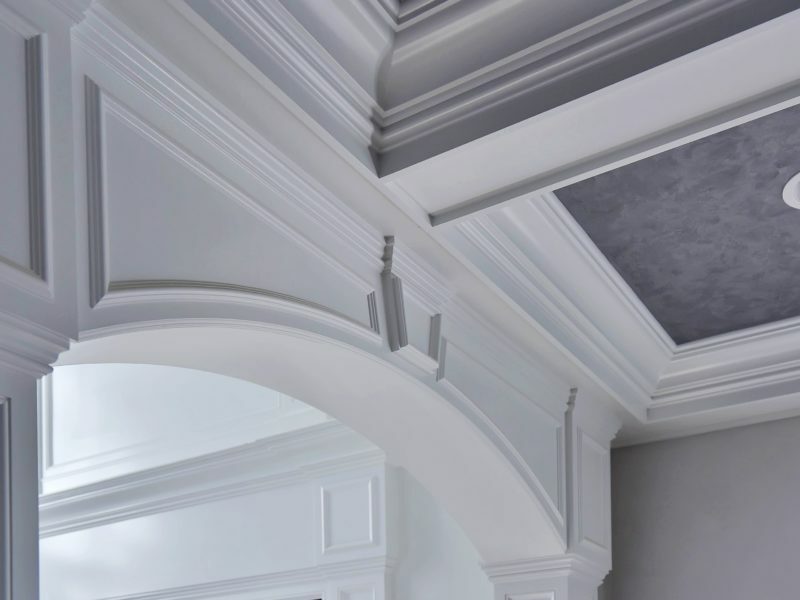 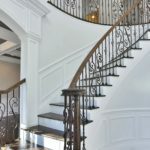 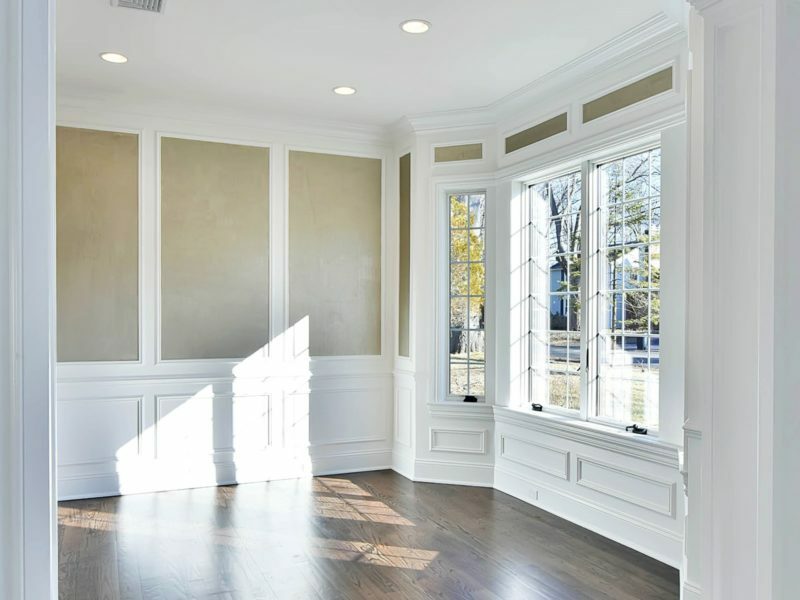 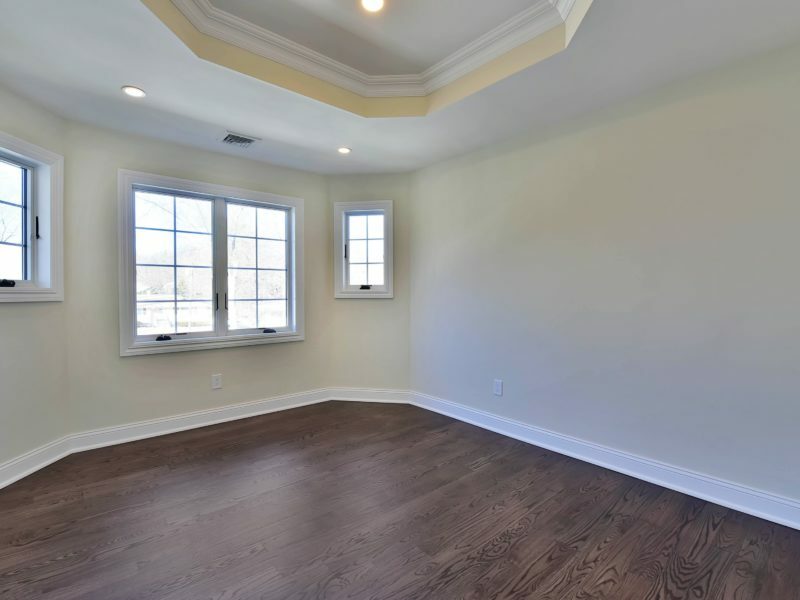 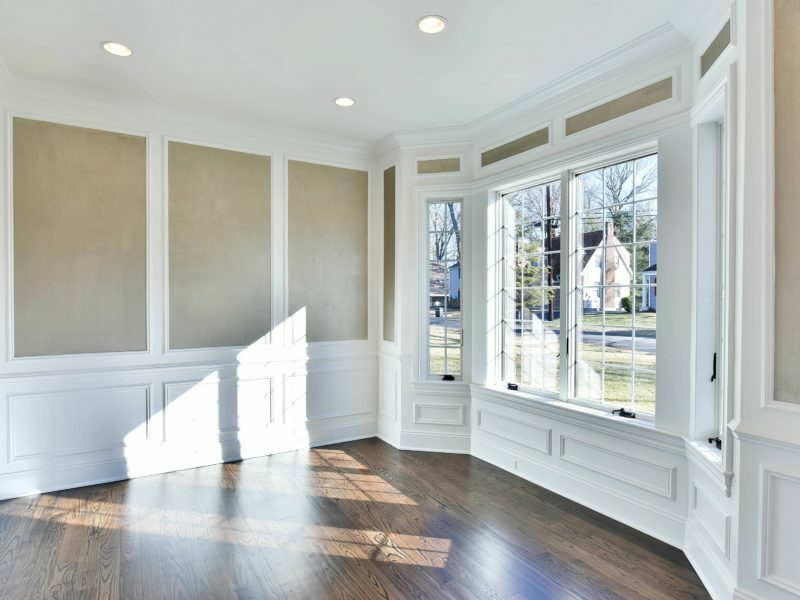 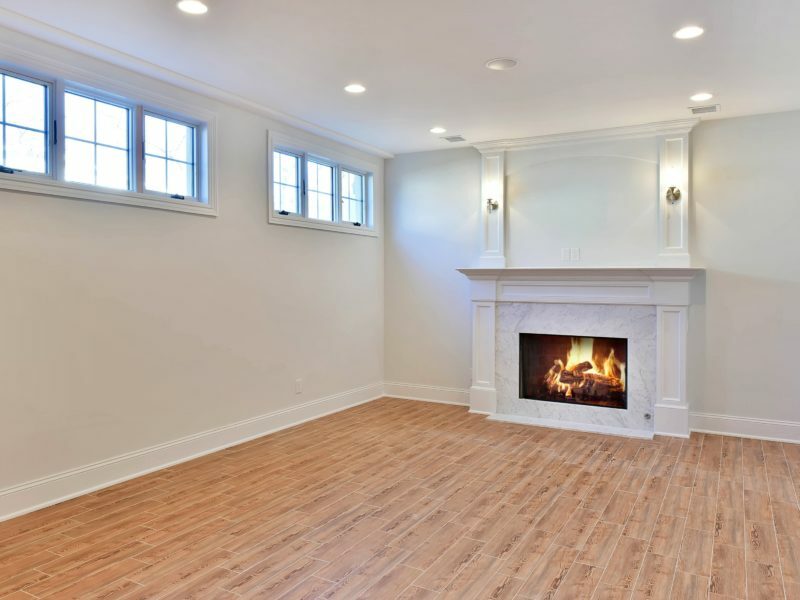 The extensive trim-work and custom cut moldings throughout are nothing short of spectacular. 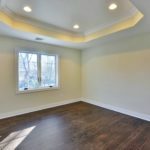 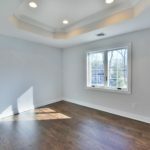 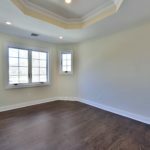 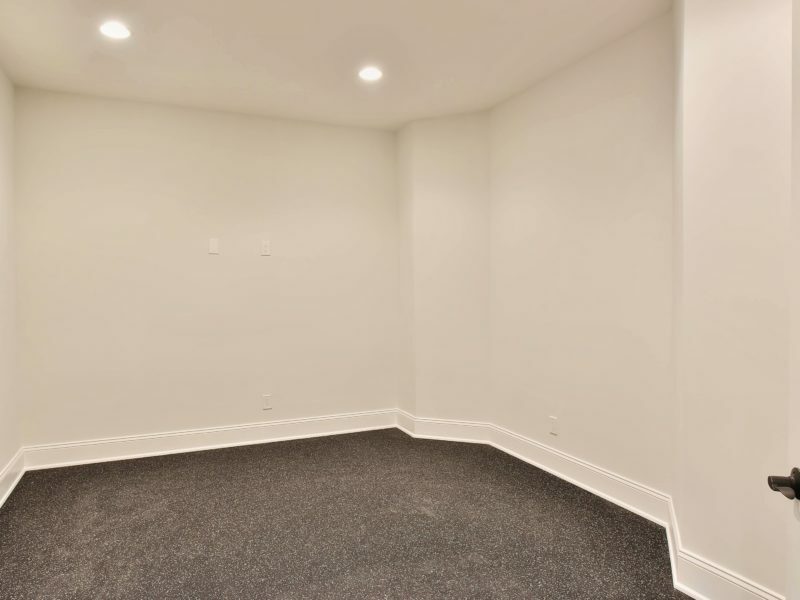 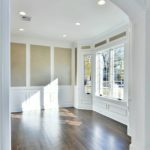 This home also features a full multimedia system with built in wall controls throughout. 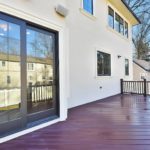 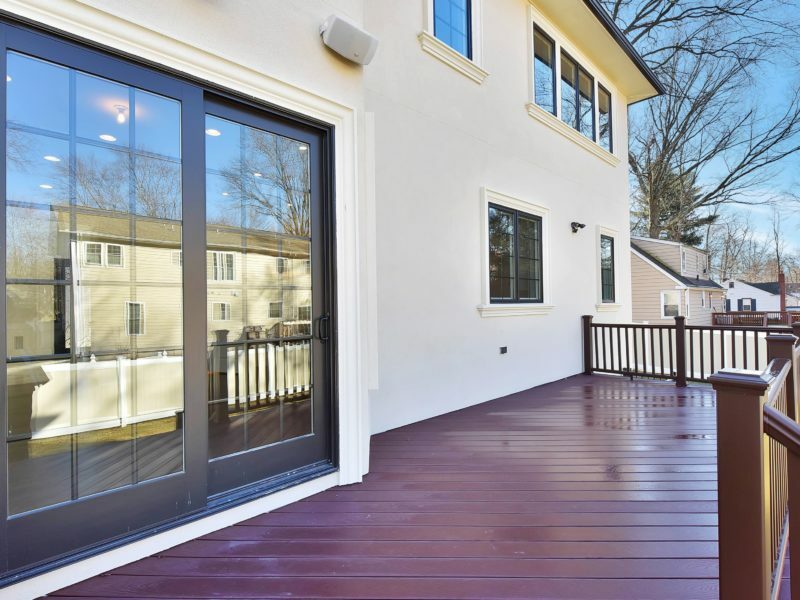 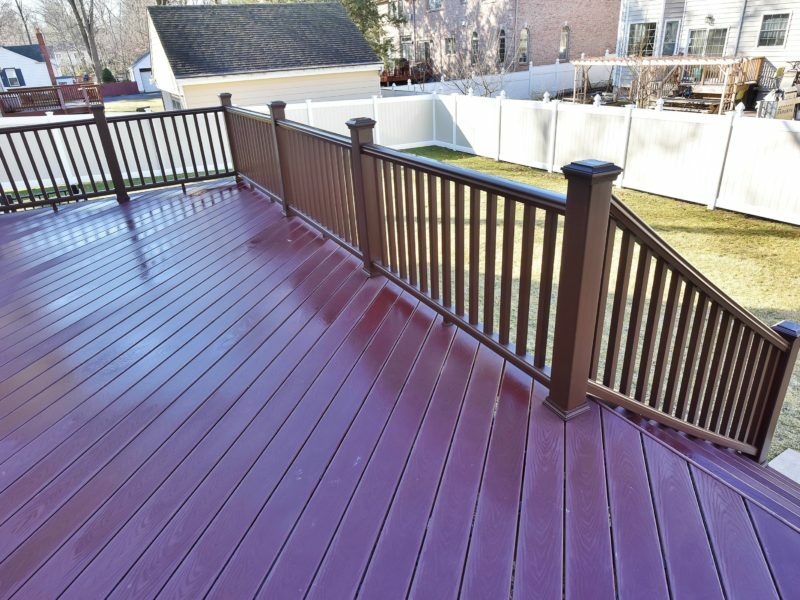 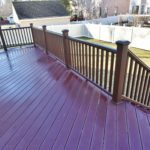 The over-sized deck with bbq grill leads to a generously sized and flat backyard. 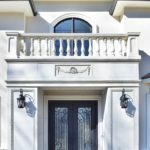 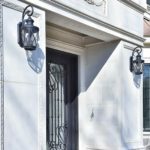 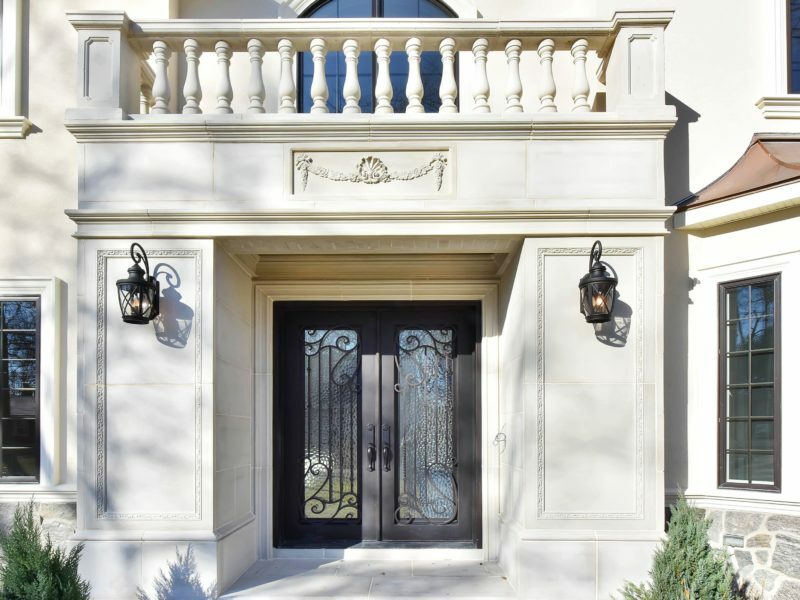 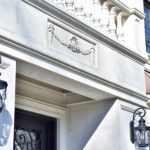 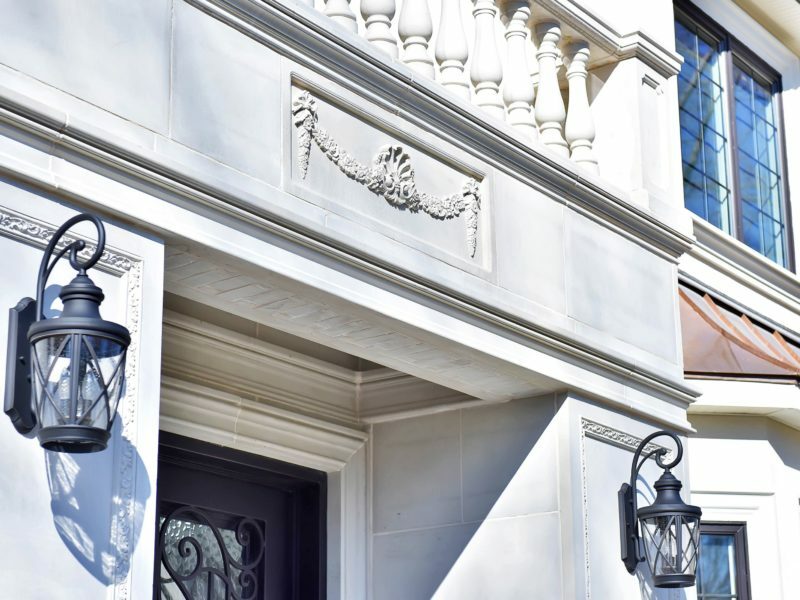 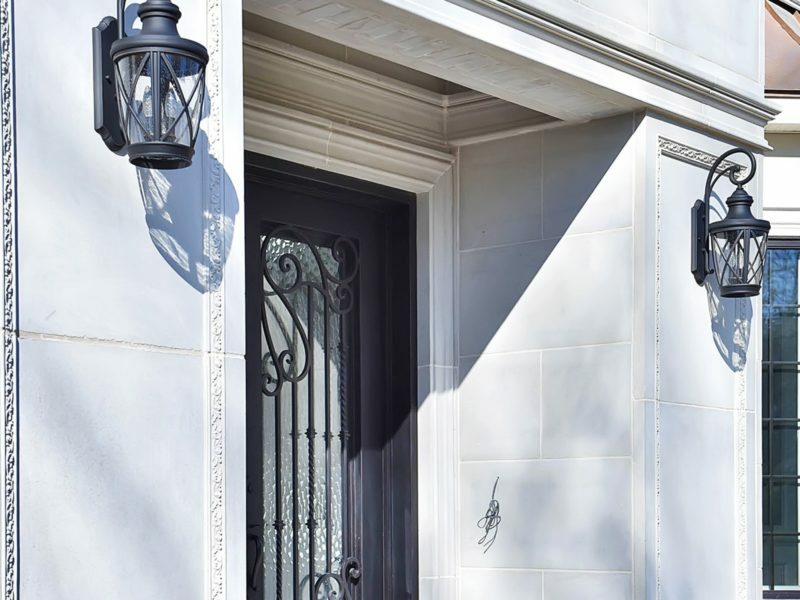 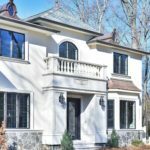 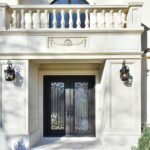 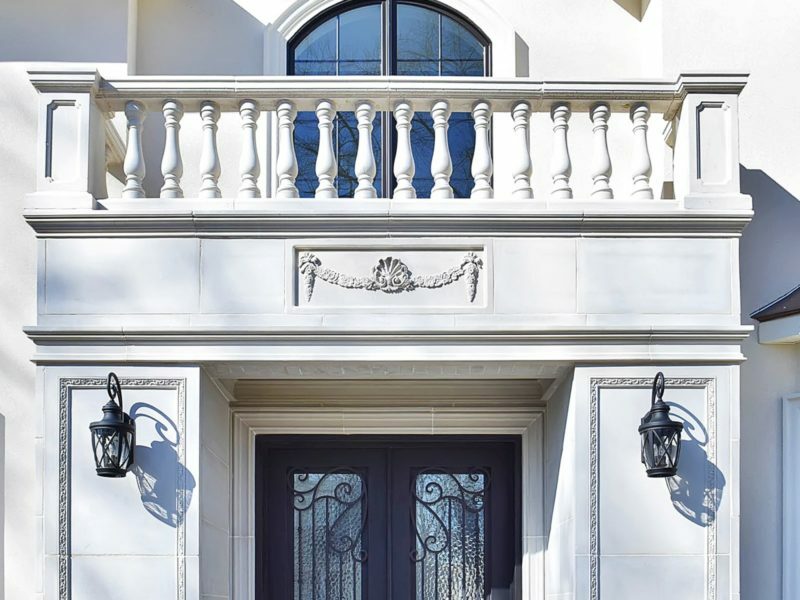 The home’s exterior is masonry stucco with a custom made precast entrance and natural stone. 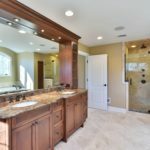 Additional features include a full double paver driveway with walkways, an underground irrigation system and too much more to list. 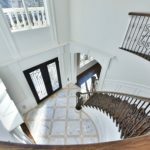 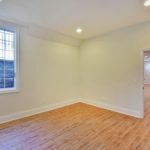 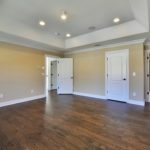 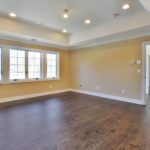 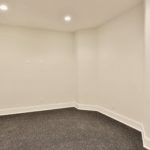 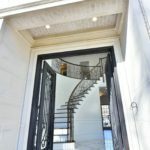 This home must truly be seen in person to fully appreciate!